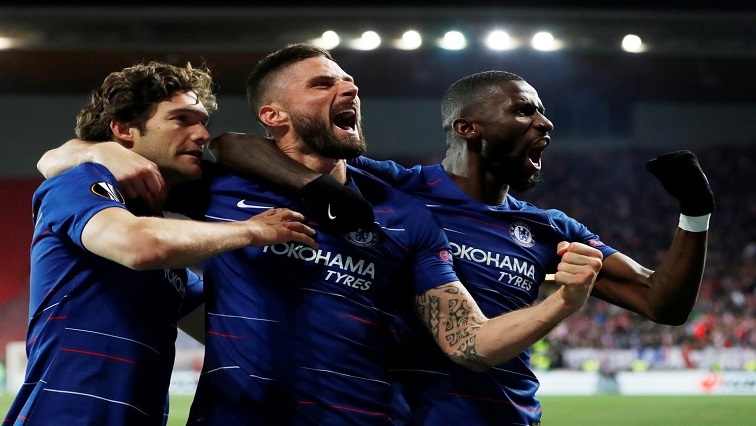 Alonso, Kepa helps Chelsea win in Prague - SABC News - Breaking news, special reports, world, business, sport coverage of all South African current events. Africa's news leader. Alonso's goal gave the Blues a vital away goal as they put behind them bitter memories of the stadium where they lost the 2013 Super Cup to Bayern Munich in a penalty shootout. “Now we’ll prepare for our next game – the derby – and then against Chelsea in London, he added referring to the Czech league leaders’ game against third-placed Sparta on Sunday. This entry was posted on 12 Apr 2019,06:30AM at 6:30 AM and is filed under Sport, Homepage Latest Stories Slider. You can follow any responses to this entry through the RSS 2.0 feed. Both comments and pings are currently closed.